℗ ℗ 2018 Lucas Film Ltd. 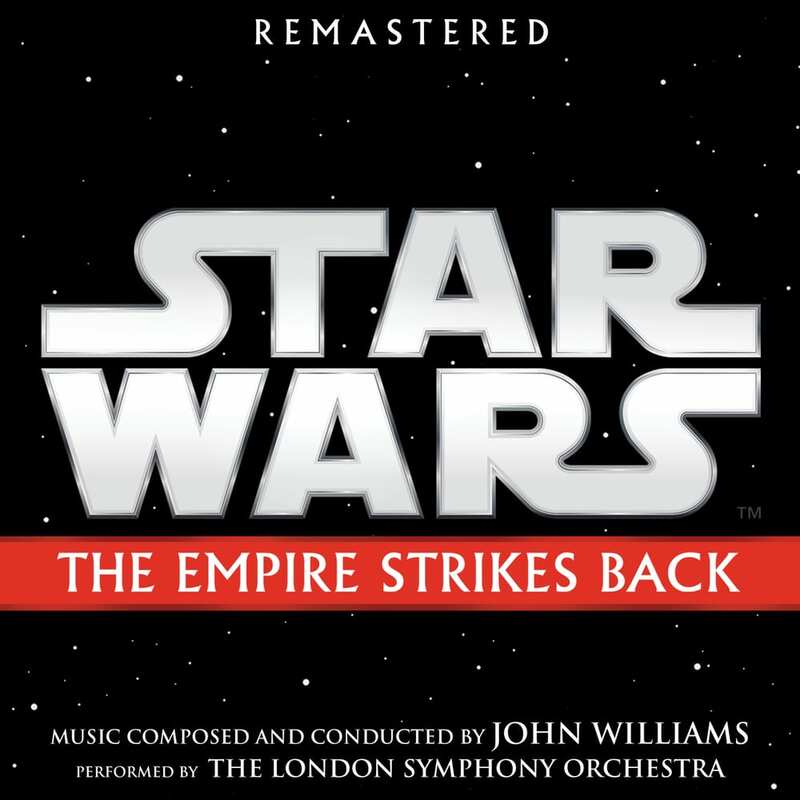 This release of Star Wars: The Empire Strikes Back (Original Motion Picture Soundtrack) features the iconic style of famed multiple Oscar-winning composer John Williams, as interpreted by the world-renowned London Symphony Orchestra. Tracks 2, 5 – contains material which utilizes a limited amount of the available bandwidth.